Encourage people to sit together and enjoy the wait while seated in Belmont Loveseats. 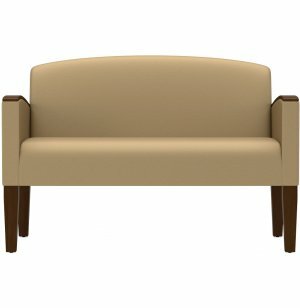 Settees are a good size for smaller rooms with limited space for guest chairs or large rooms where you want to vary the reception seating options. 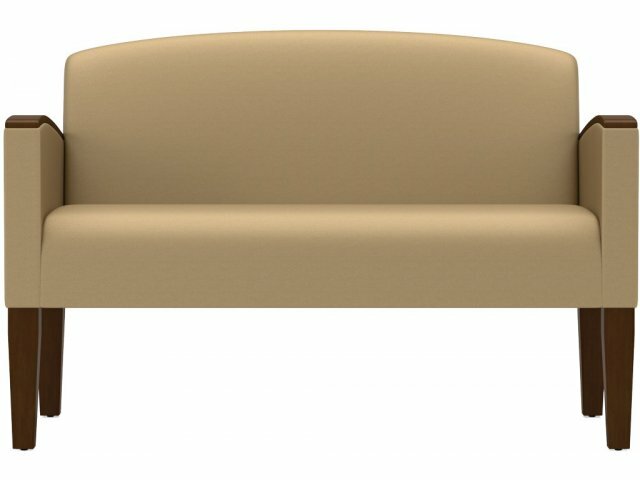 Strong Seats: With a weight capacity of 500 pounds per seat, almost anyone can sit on this settee.